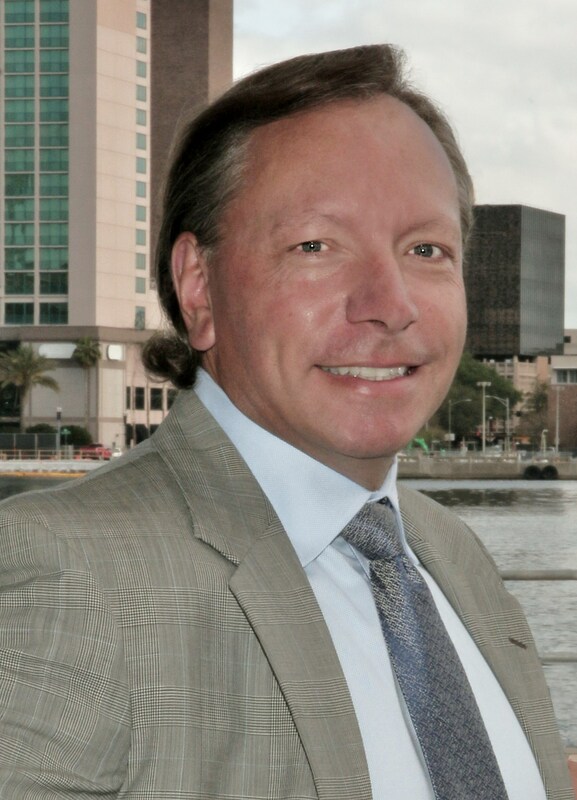 Recently, a Duval County jury returned a verdict of $650,000 in favor of my client. The 34 year- old truck driver for a bread company was permanently injured on March 2, 2009 in a crash involving a stalled U-Haul truck and a semi truck. The case revolved around the issue of liability and who was responsible for causing the accident. Here’s what happened: My client was on his way to a delivery, following a semi tractor trailer on I-295 when at the last second, the tractor trailer swerved to avoid hitting a disabled car in the middle lane. The disabled car stopped because the U-Haul in front of it stalled. My client did not see the disabled car because his view was blocked by the semi truck that swerved at the last second to avoid hitting the disabled car. My client had no time to react and hit the disabled car. Our client needed emergency surgery to repair a ruptured colon that resulted in a permanent blood clot in his left leg. It causes chronic pain and swelling and requires a lifetime of medical care. The pain and disability affected his personal life. He is now separated from his wife and cannot be the active dad he once was to their two children. While attorneys for the semi truck denied any responsibility for my client’s accident and blamed it on other parties, the jury concluded otherwise. They apportioned 50% of the blame to the semi truck, 30% to my client and 20% to U-Haul. More than two thirds of the $650,000 verdict will pay for my client’s past and future medications. This was a complex case that centered on the issue of who was liable for the accident. One of the challenges in this case was proving the semi truck’s responsibility. Court testimony showed the semi was going 65 m.p.h. and had 22 seconds or 2,200 feet to respond to the stalled car and U-Haul truck. Instead, he swerved at the last second. Our client could not see the stalled car ahead because his view was blocked by the semi. He had no time to react and hit the stalled car. In trial testimony, the semi truck driver denied being distracted but could not explain why he waited until the last second to respond. Our trucking expert showed the jury that the Commercial Driver’s Handbook required the semi truck driver to warn motorists behind him and he failed to do so in this case. 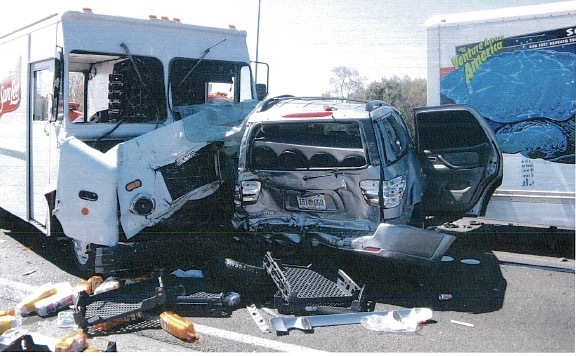 We successfully argued to the jury that our client, even using ”reasonable and ordinary care” – the standard applicable to all motorists – could not avoid the collision because of the semi truck driver’s failure to warn. The jury agreed. Despite the fact our client did not make any contact with the semi truck, the jury apportioned 50% of the blame to the semi for failing to react quickly enough to the stalled car.